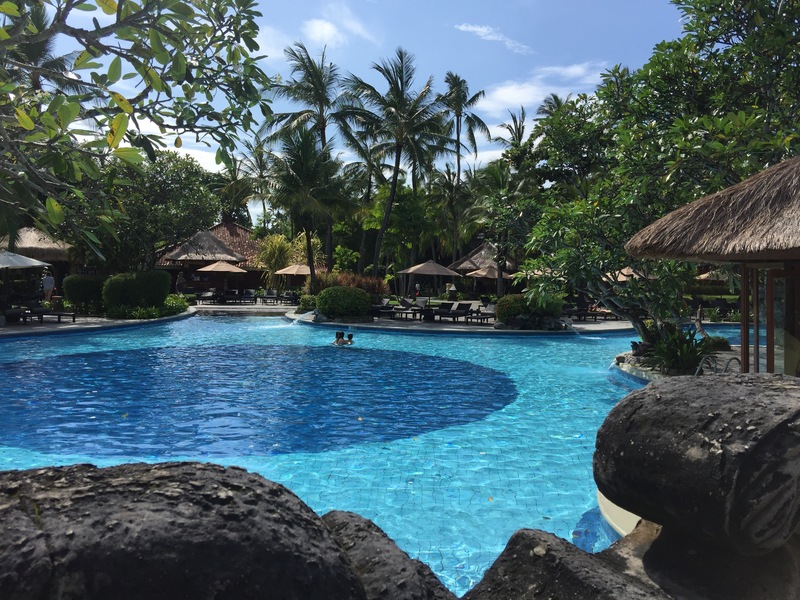 If you are looking for a good mixture of a beach, luxury and GYM, I would definitely recommend the Melia Resort Nusa Dua. Not too spacious, but fully equipped gym with adjacent class room. 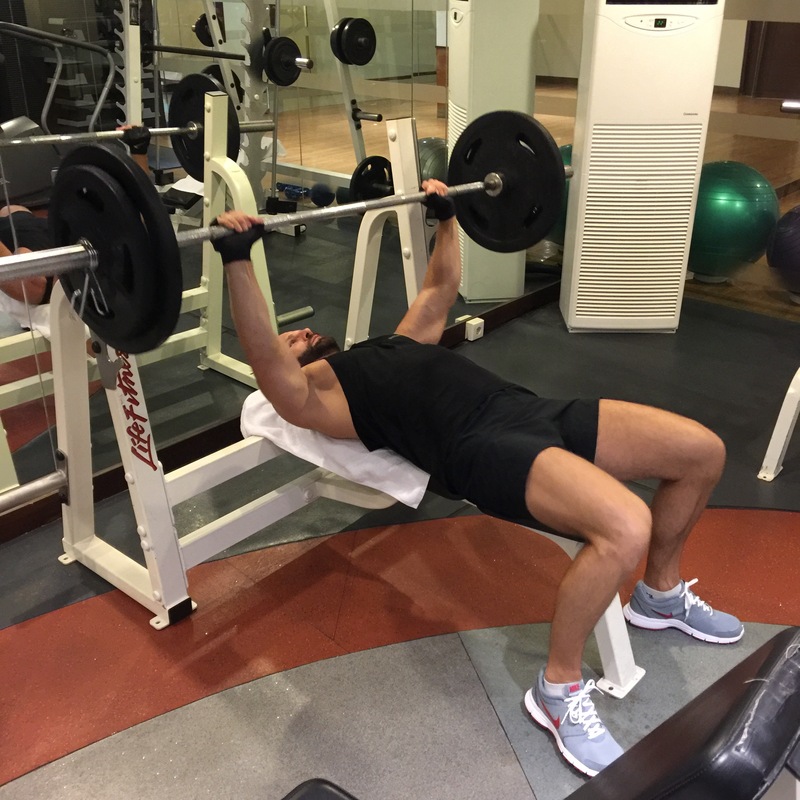 All machines are in a good shape and gym is very clean+air-conditioned. Complimentary cold water, towels and apples. Staff on duty. Gym is free to use for guests of the sprawling and beautiful Melia Resort in Nusa Dua / Bali. Free weights up to 25kg, from Leg Extension to Smith machine + decent variety of equipment to satisfy even the most demanding gym addict. Floor maths are available in the class room and the only equipment I was missing was the triceps dip station. I really enjoyed the outdoor fitness trail, which brought a nice change into my daily gym routine! 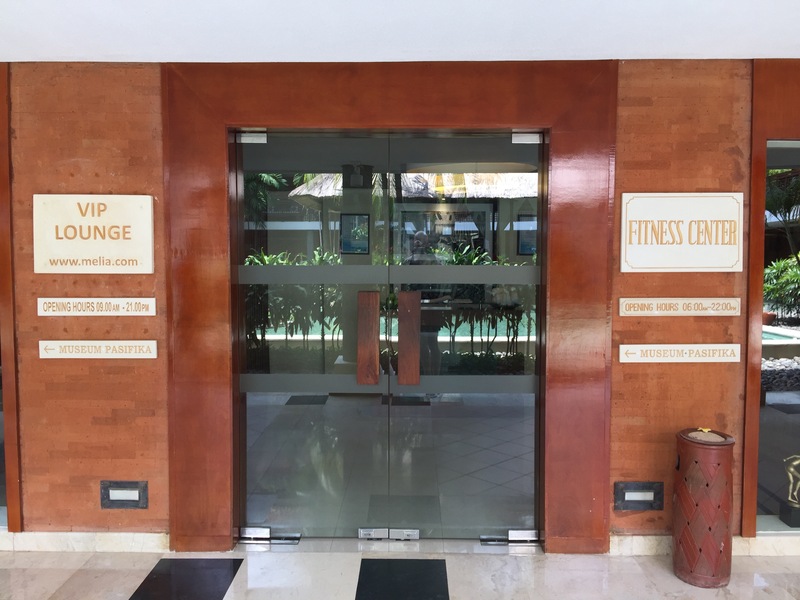 Excellent hotel facilities and definitely good quality hotel gym. You can easily continue your routine without much disruption. Bring your own music! Thanks for this article! I’m going to Melia Bali at March and I was wondering is the gym centre avaliable for all guest. Gym looks good. Hello there, yes it is for all guests. Enjoy your stay!